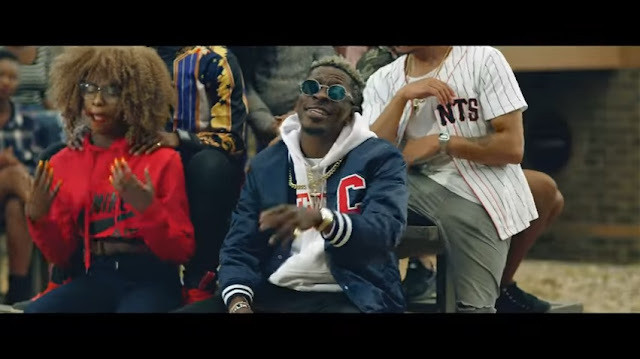 Ghanaian dancehall act Shatta Wale releases a brand new single and video titled “Mind Made Up”, off his upcoming Reignalbum that’s to be released in a few days. 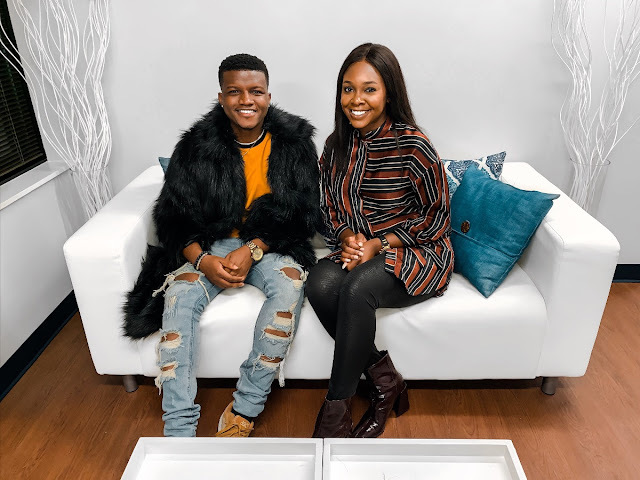 The video was directed by Sesan. Peep the visuals, and check out the tune below.